Have you read the book Only One You? I bought it back in July and never used it in my classroom... until this past week that is. This book caused such great discussion with my 4th graders. There is "only one you" in the entire humongous world! 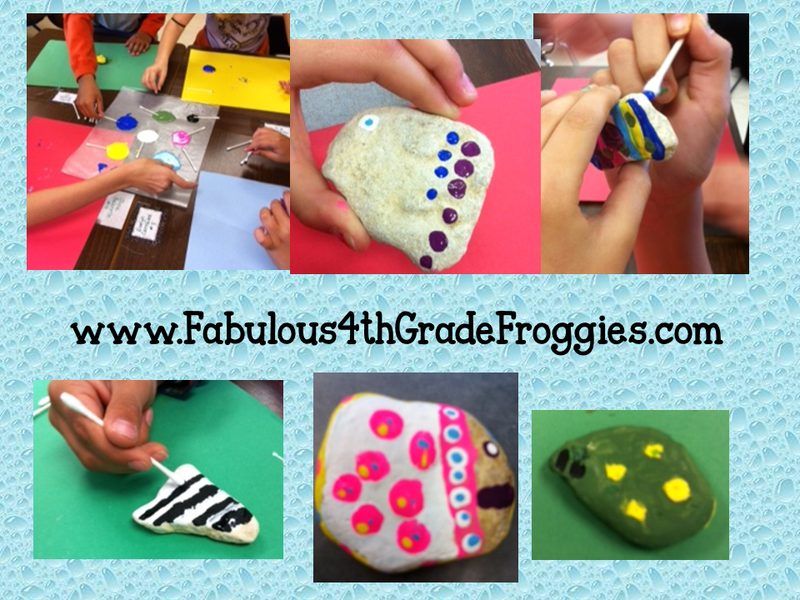 After reading the book and having an awesome discussion about how we are all unique and special we painted rocks. 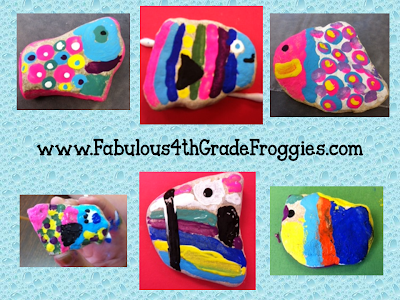 We painted our own "rockfish" just like the pictures found in the book. I gave the rocks a coat or two of shellac and after they dried the students placed them around the perimeter of our garden. The students absolutely LOVED doing this activity! If you haven't checked out the Fabulous new website Educents, now is the time! Like Conscious Box (Facebook.com/ConsciousBox) and EduCents (Facebook.com/Educents) on Facebook! 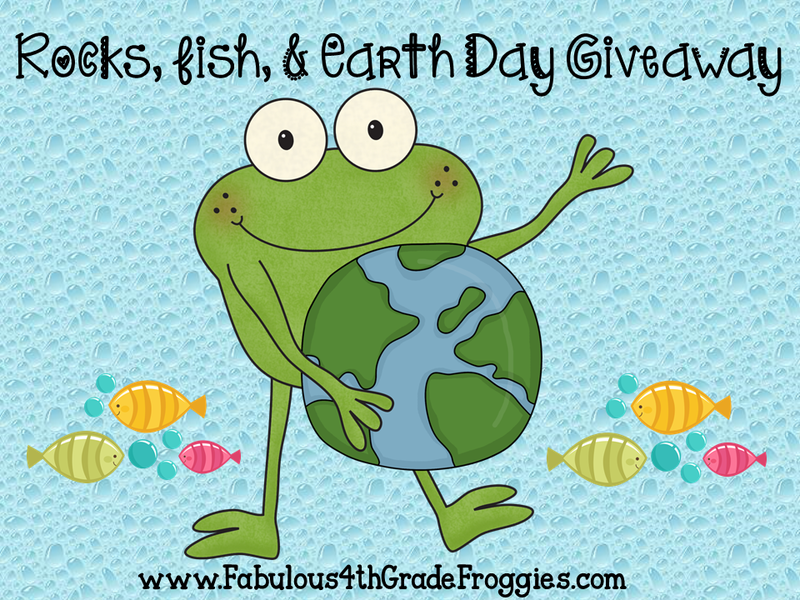 Just click on the Rafflecopter link below to enter! Good Luck my froggy friends! I really like Educents. They have some awesome deals! Happy Earth Day! Thanks for the giveawy! Your blog is so cute and springy! Love the rock activity! I just ordered the book through your link and can't wait until Wednesday when it gets here. I think my third graders would love this. 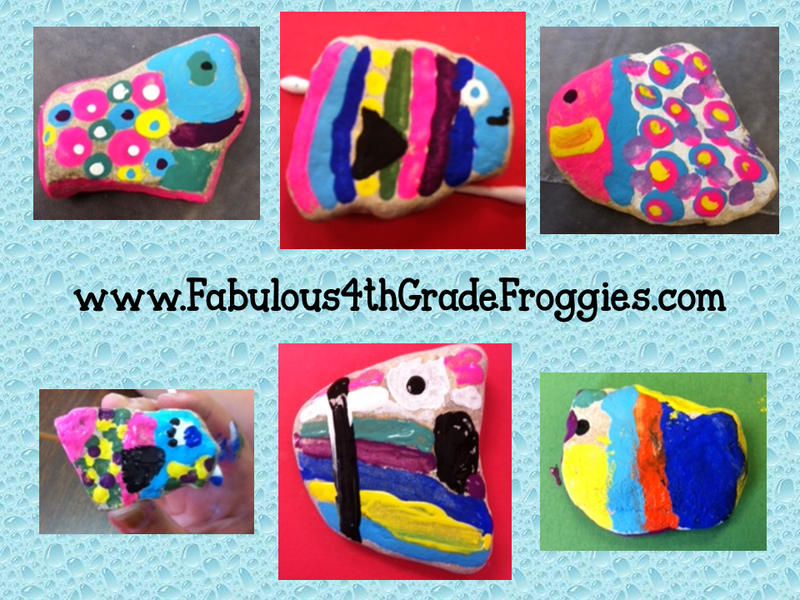 What kind of paint did you use on the rocks?